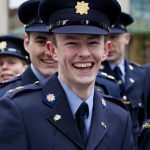 The RNLI and GAA have announced a new major partnership aimed at reducing the number of people who lose their lives through drowning in Ireland. Each year an average of 28 people drown accidentally around the Irish coast. 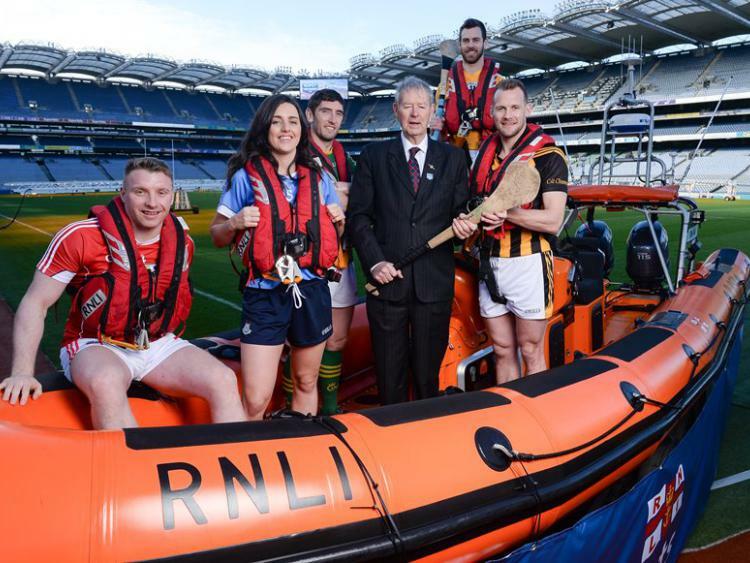 The joint campaign ‘Respect the Water’ aims to halve coastal drowning by 2024 and the GAA will work with the charity to engage with clubs and communities, particularly on the coast, to provide information and support that could save lives. The campaign will be supported through the GAA’s Healthy Clubs initiative and the wider club network. Many GAA clubs are based in coastal communities with 333 of them in a 10km radius of the 46 RNLI lifeboat stations in Ireland. Their location makes them ideally placed for sharing information and raising awareness of the causes of drowning and how to prevent it. Through the partnership the RNLI invited the GAA to their training college in Poole and to Portsmouth University, to meet cold water shock expert Professor Mike Tipton. Four GAA athletes; Jackie Tyrell from Kilkenny, Lyndsey Davey from Dublin, Neil McManus from Antrim and Lee Chin from Wexford experienced what it was like to be plunged into cold water and see the effects of it on the body. 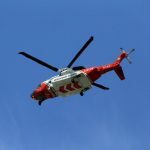 The athletes, along with representatives of four coastal ‘GAA Healthy Clubs’ (Bray Emmets, Wicklow; St. Peter’s, Down; Achill, Mayo, and Castlehaven, Cork), also took part in rescue scenarios in specially created challenging weather and sea conditions. The two organisations and their volunteers in local communities will work together to promote the campaign and share key safety messages and advice.